You want to sell your house in Georgia, and perhaps you need to sell in a hurry. Chances are, you arrived at this blog post because you’re hoping to find the best solution for you that sells your house as quickly as YOU want. When you sell your house with a Georgia real estate agent, you are asking your local real estate agent to represent you in a sale and to try and find a buyer on your behalf. In other words, you’re selling THROUGH a Realtor to a buyer. When you sell your house with an investor, without a real estate agent, you are actually working directly with the one who will be buying the house. In other words, you’re selling TO an investor (they are the buyer). 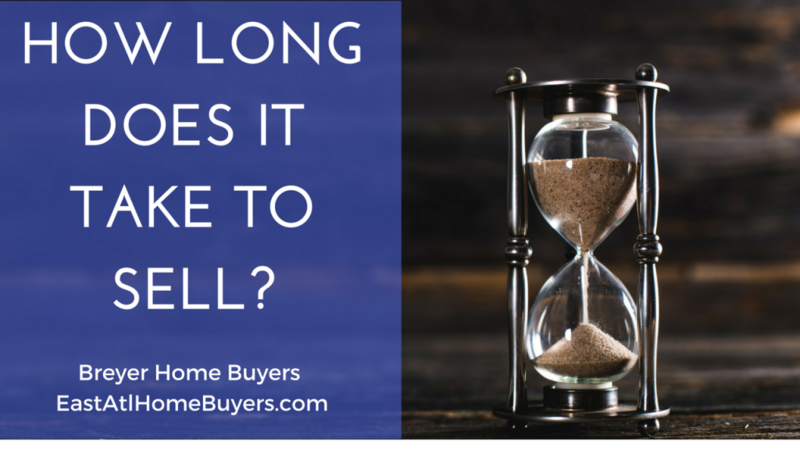 How Long Does It Take To Sell My House With A Realtor In Georgia Vs An Investor? When you hire a local real estate agent, they need to show your house to prospective buyers and try to convince them to buy. Therefore, they’ll want your house to be in pristine condition, and then they need to find as many prospective buyers as they can to show your house to. Therefore, it can take weeks or months for you to fix up your house before areal estate agent feels that it’s ready to list on the MLS and other real estate websites with the top real estate companies. And once your local real estate agent lists it, it can take months for the Realtor to find buyers to show your house to, and for one of those buyers to make an offer (on average, it can take 3-6 months… sometimes as long as 12 months for this to happen). And what people don’t realize is: if the buyer can’t get financing or gets cold feet in the deal then they can back out and you go through the process again. 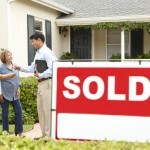 So, should you sell through a local Realtor in Georgia or sell to an investor? That’s up to you. An investor is faster so if speed is important to you then you may want to think about selling to an investor.